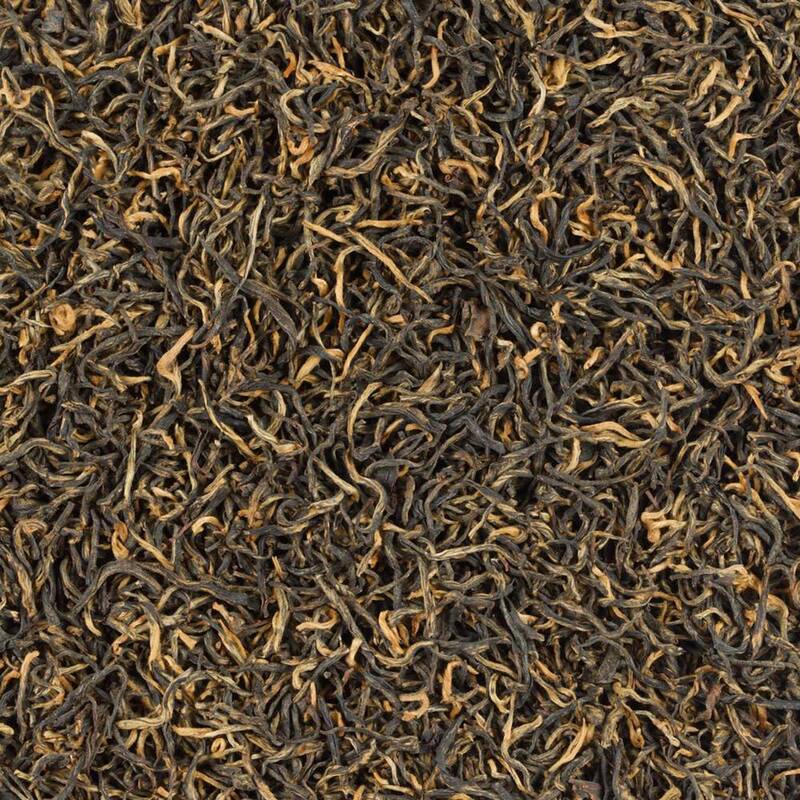 Xiao Zhong tea - Monsieur T.
This Chinese black tea from Fujian (Wuyi mountains) has nice twisted leaves. It exudes aromas of roasted parsnips, peanuts, malt and even chocolate, aromas that are skillfully superimposed on the usual sweet and sour character of tea. As there is also buds, the finale is both floral and sweet. An experience rich in flavors to make your taste buds dance.